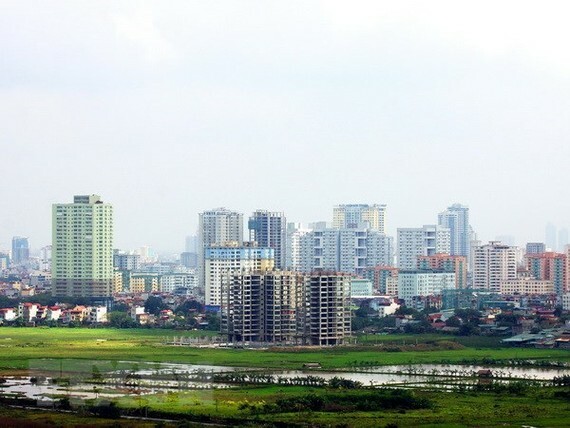 Singapore, the Republic of Korea, Malaysia, Japan and Hong Kong (China) are the largest foreign real estate owners in Vietnam, according to a survey recently published by CBRE Vietnam. 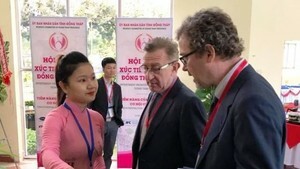 Investors from Thailand, China and the US are expected to invest more in Vietnam’s realty market in the near future. According to experts, domestic investors have bought more since 2017, leading to competition with foreign investors with supply limited. The trend is forecast to continue this year. Residential land leads in terms of supply and transaction volume while housing and land for developments are most popular. Hanoi and Ho Chi Minh City have seen increases in new supply and transaction volume over the past years. House prices have tended to rise slightly while demand for quality housing increasingly grows. Investors have competed to buy projects at higher prices and several buildings under construction have been transferred to new investors. The shortage of supply will encourage investors to work with domestic partners to build projects. At the same time, real estate funds will seek to buy stakes in major realty companies.